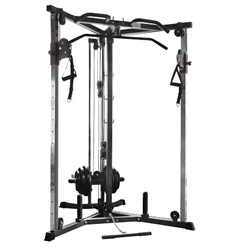 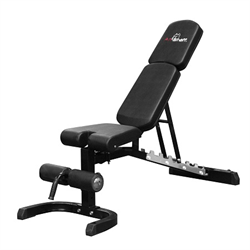 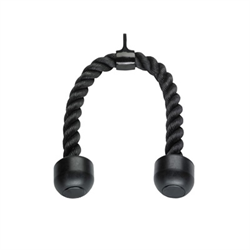 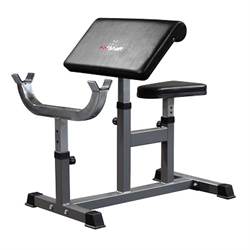 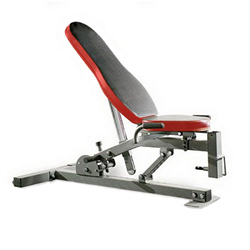 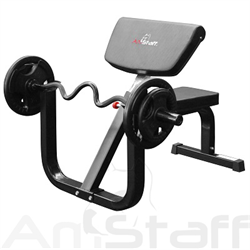 This Curl Machine Accessory is one of the best preacher curl machines around. 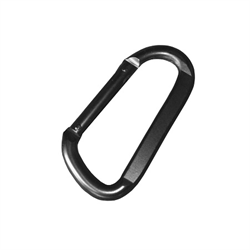 The leverage movement is smooth with constant resistance. 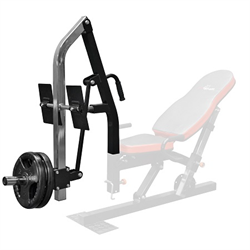 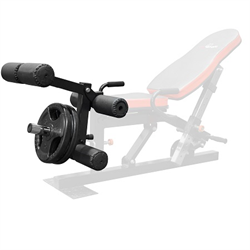 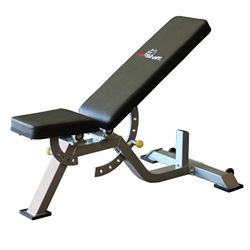 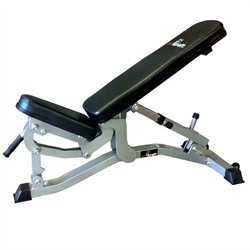 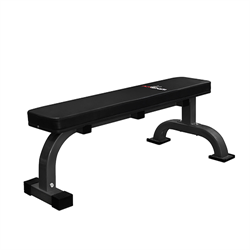 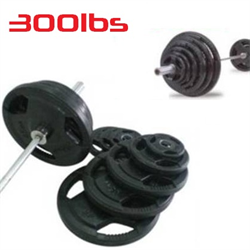 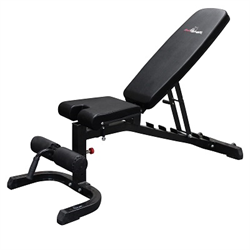 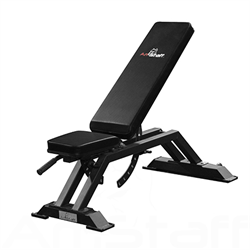 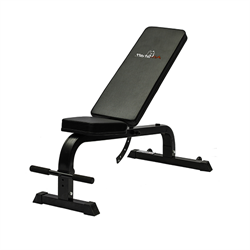 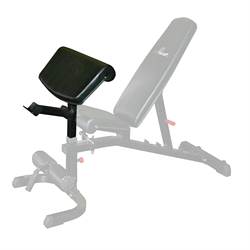 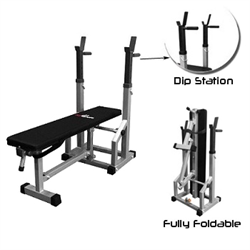 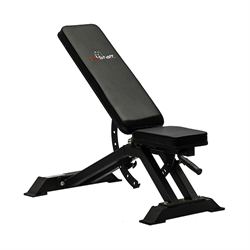 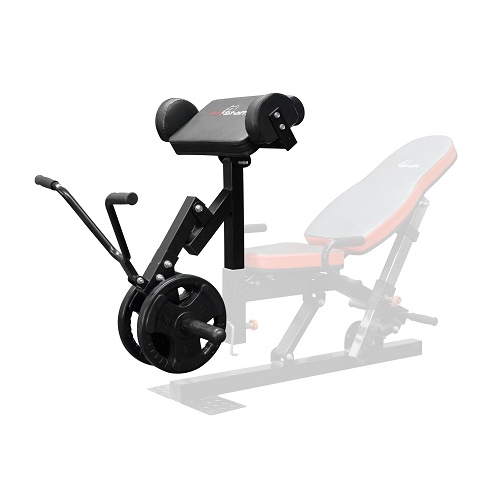 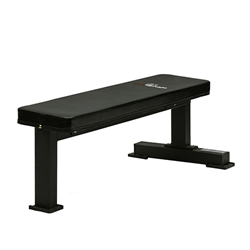 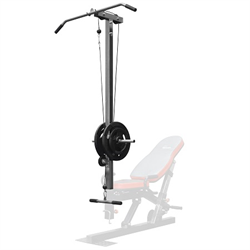 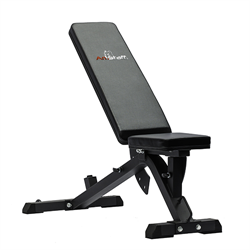 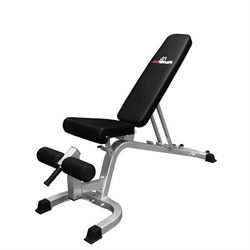 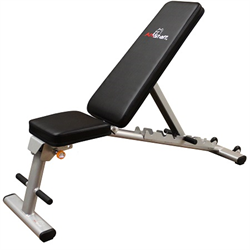 Combined with side support pads which hold your arms firmly in place, this Curl Machine Accessory allows you to really isolate and blast the biceps.